NOTE: This item has been discontinued. 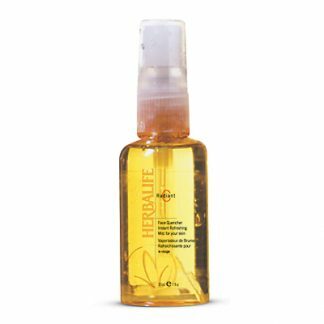 As a replacement, please use Herbalife SKIN Energizing Herbal Toner. Help improve your skin tone. NouriFusion® MultiVitamin Toner is your second step in healthy skin care. 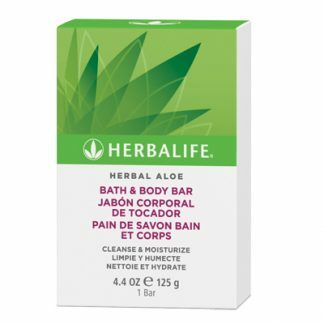 It helps open pores for maximum absorption, and leaves the skin feeling fresh and rejuvenated. 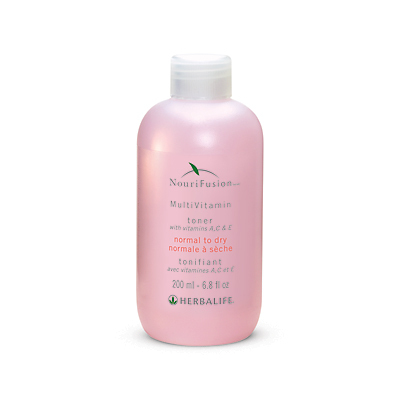 NouriFusion® MultiVitamin Toner helps remove any leftover residue and helps soften skin. 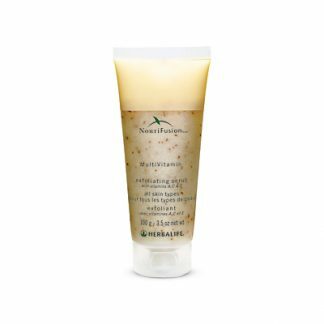 Its light formula gently tones without drying, leaving skin feeling clean, refreshed and non-greasy, while helping control skin oils and reduce the appearance of pores. After cleansing, apply liberally with cotton ball to face and neck. Choose from Normal to Dry or Normal to Oily formula. Rich in Vitamins A, C and E.
Alcohol-free, so it won’t strip skin. Contains panthenol, a form of vitamin B5 that acts as a moisturizer. J’ai bien reçu ma commande et j’ai été impressionné par la qualité de votre service. Super et Merci ! You're viewing: Herbalife NouriFusion® MultiVitamin Toner Please login or register to see price.